Under the strap-line “Here we are all citizens” the UK PB networks ‘fringe conference’ took place Friday 21st October at three separate venues in central Edinburgh. 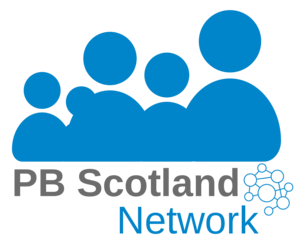 On day two, the related UK PB Network’s ‘fringe conference’ took place, featuring a wide range of workshops and discussion groups, held at three closely situated venues, all within central Edinburgh. ‘Engage’ as equal citizens, of Scotland, of Europe and the world. ‘Think’ about how we are going to build a more democratic society. ‘Do’ democracy more fairly, more openly, and more effectively.